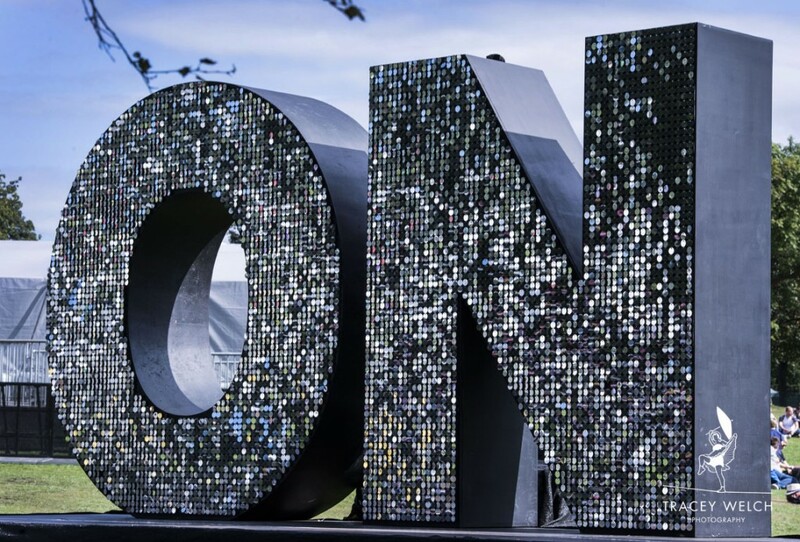 Huge glittery letters greeted me as I wandered into Roundhay Park this weekend for the first ever northern ‘On’ festival. 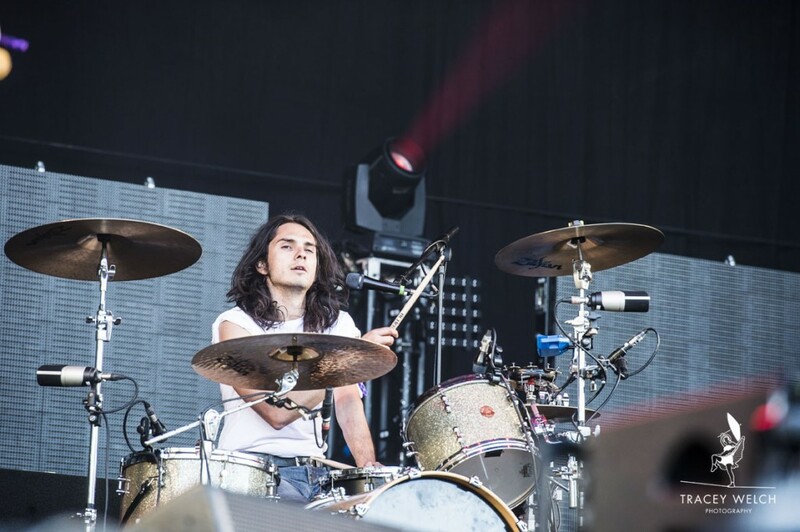 It’s been ten years since the park hosted a live music event, and so it was with much anticipation that I came along to see if the Leeds leg could prove as much of a success as its London counterpart, OnBlackheath. 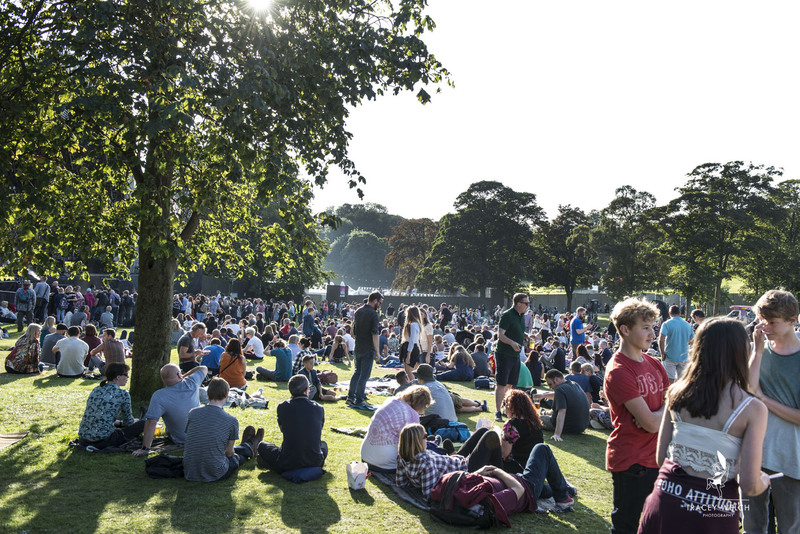 OnRoundhay is pitched as a ‘family, music and food event’ and it certainly appeared to have all of this well covered. 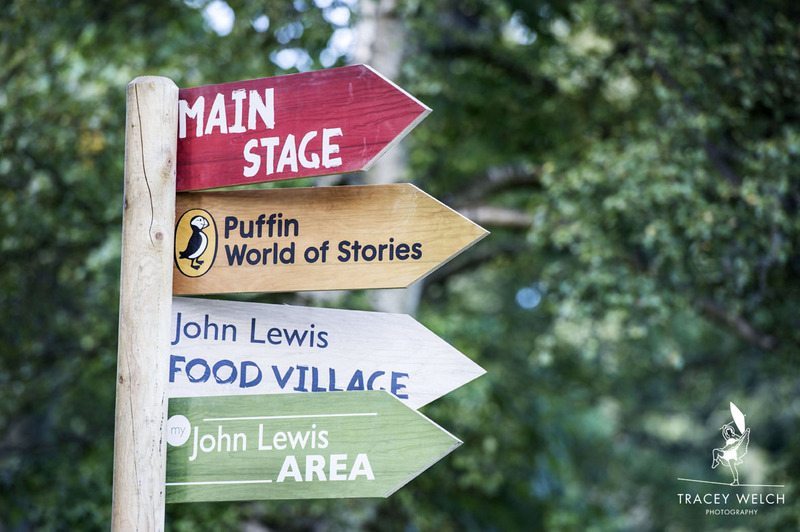 There was a large area dedicated to children’s activities, with arts n crafts and reading tents, all full of smiley happy faced kids throughout the day. Plenty of culinary delights were on offer, thanks to Leeds Indie Food, with street food stalls dishing up all kinds of wonderful, tasty treats. The ice cream van never looked short on customers, either – and nor did the bar! 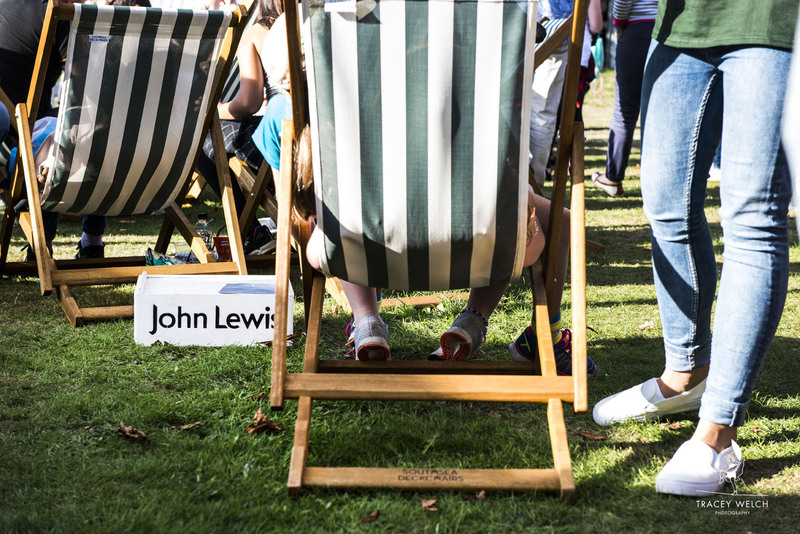 The John Lewis Area was a big hit to its members all day long, with comfy deckchairs in which to sit and chill out, and freebies to eat and drink. 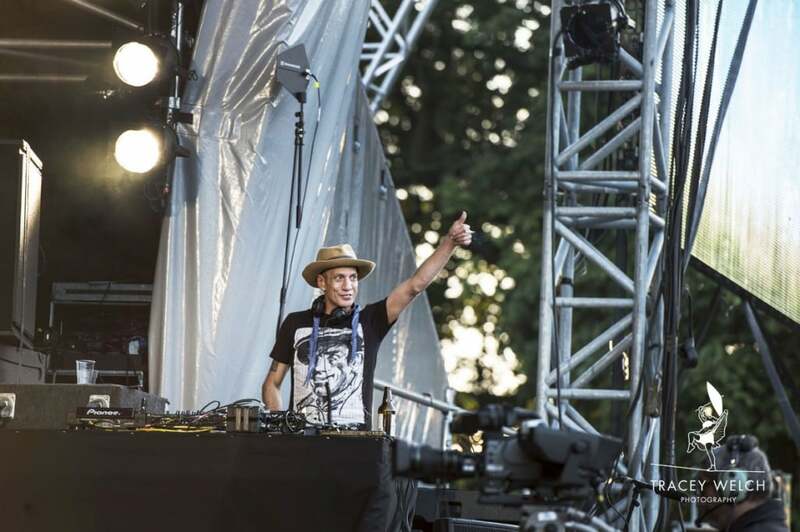 How great it was to see so many people in Roundhay Park this September afternoon, all ages, mostly in t-shirts and vest tops thanks to the kind weather, kicking back on picnic blankets and simply enjoying the vibe. 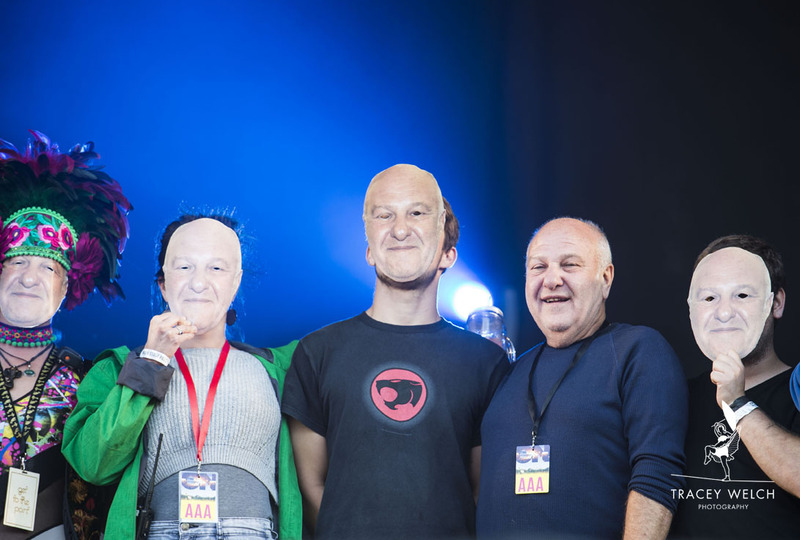 Quiz time: can you spot the REAL Harvey Goldsmith?! Luckily, I did get to meet the man himself. I think he has done a great job bringing this successful event to Leeds, and I’m sure everyone here would agree – including his look-alikes! Music-wise, it really was something of an eclectic mix. The Haggis Horns kicked off proceedings very well with their funked up hip-hop style, whilst Max Jury slowed everything down-tempo slightly with his American country music. 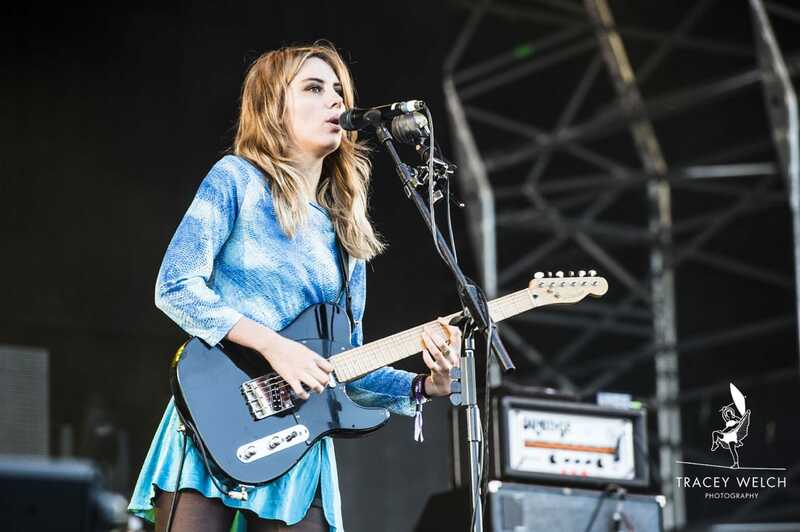 Wolf Alice never disappoint, in my opinion, and they were no different at OnRoundhay. They’re really growing in popularity now and they definitely wowed the crowd. Dave Beer did a fine job in between the bands, playing all sorts of music to keep the crowd entertained. 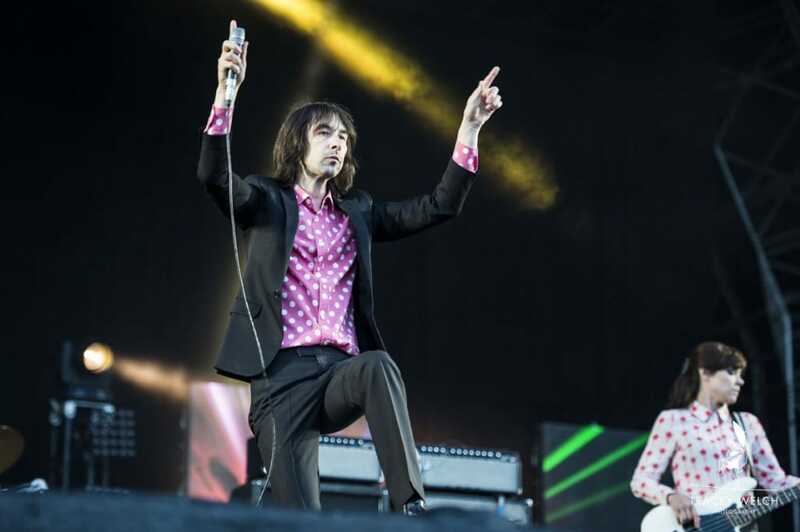 Every time I see Primal Scream I am impressed. They played some of their best known tunes and wow, what a set in terms of delivery, too. What else can I say but well done, Bobbie Gillespie and band. You certainly gave the headliners something to think about! 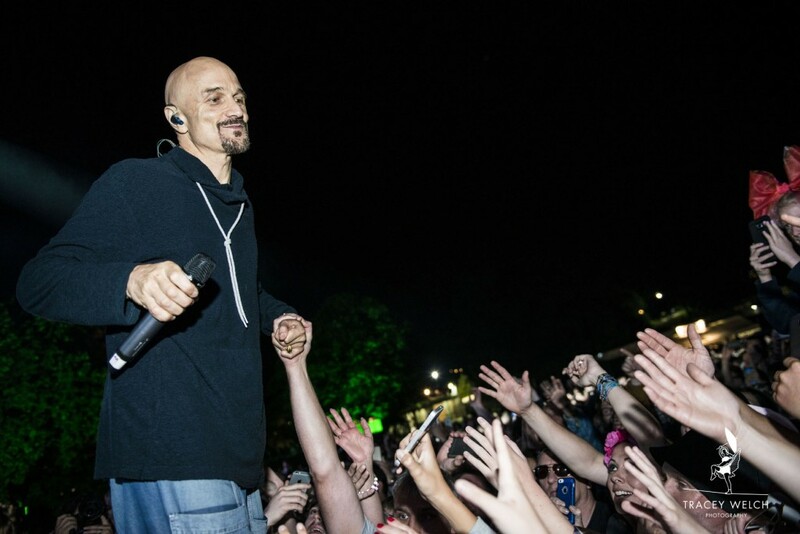 James’ frontman Tim Booth said he would need to be on top form after Primal Scream’s set. And, he absolutely was. I have seen James dozens of times and they do put on a fine show. Booth has played in Leeds twice in the space of two months – with a trip to Sheffield sandwiched in between – which leaves me thinking he must be a fan of playing in his home county. A brilliant day all round. Thanks, OnRoundhay! See you next year?